Here is a wrap up of posts put up on Wonders of Pakistan (http://wondersofpakistan.com/) for the month of July 2013. Since the site is still in a transitionary stage, therefore, some of the links in the site may not be working. 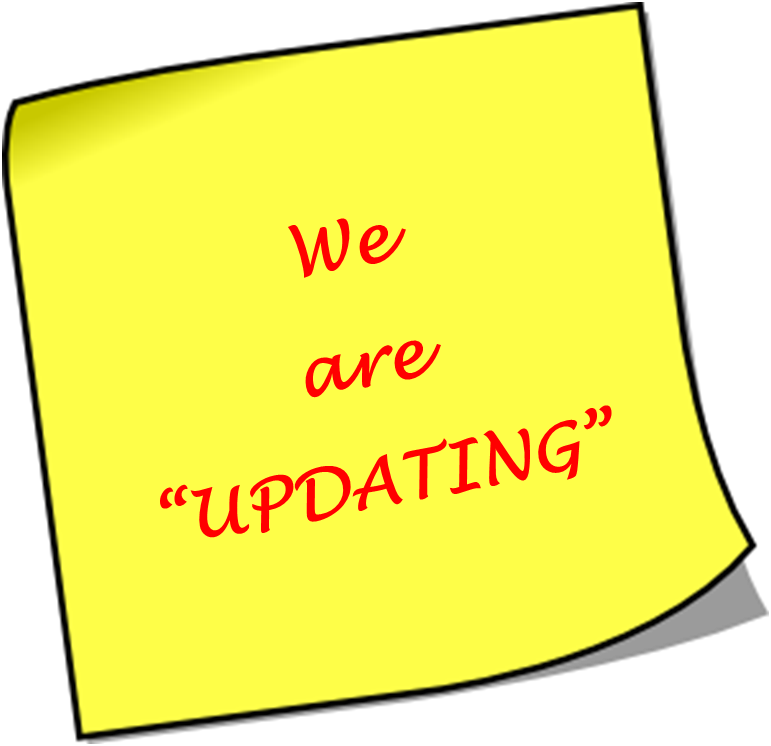 Nevertheless, our web developer is on the job and soon all the links, and other things missing will be updated.. Your feed back in this regard will be much appreciated. Lessons for Pakistan from Egypt of July 2nd! In addition to the title of each post which is linked to the post (hover your mouse over the title and click), have also given the respective URL’s. If the title doesn’t work, copy paste the URL in your search bar, and you will likewise reach the desired post.